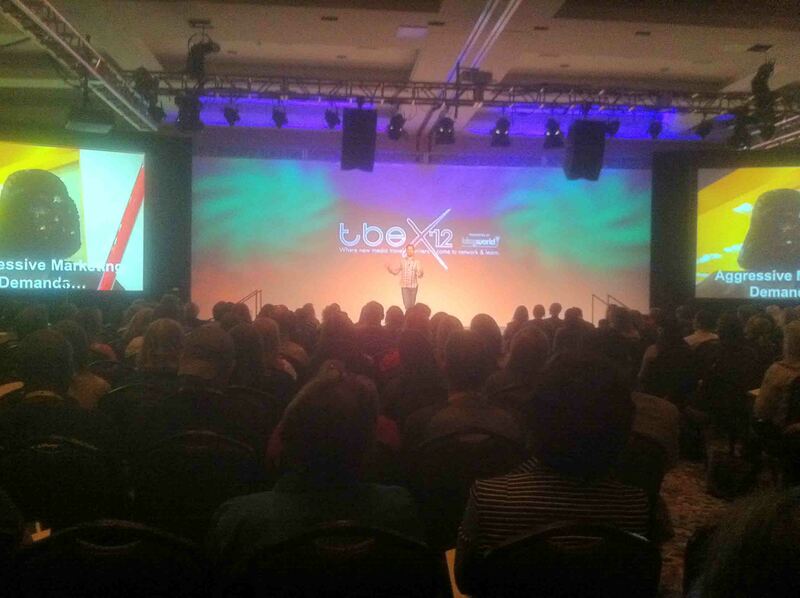 Above are some of my thoughts concerning TBEX 2012 that was just held in Keystone, Colorado. This is the deal, if you’re doing this full time and want to get serious about the travel blog business, it is a must. Personally, I met more people in 3 days that are interested in working with people like myself than I had in my entire time blogging since September 16th, 2009. If you didn’t visit SHABL during the weekend, here are some updates you missed about this conference.